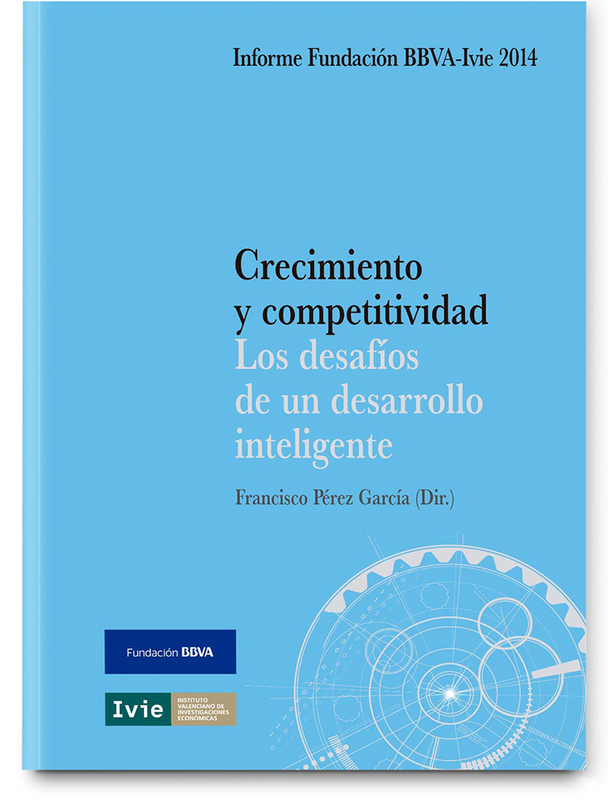 The 2014 edition of the BBVA Foundation-Ivie Report on Growth and Competitiveness looks at the latest changes in both the global and European economy, focusing on the past and prospects of the Spanish economy in the medium term. The report identifies the challenges Spain must face to consolidate strong economic growth, which is both socially and environmentally sustainable, to be able to converge with the most advanced economies. This year’s edition centers on three important areas to meet the above-mentioned challenges: the Spanish business sector, the social dimensions of change and the environment. In relation to these areas, the following aspects are analyzed in detail in the second part of the study: the prospects of productive and business activity, training, employment and the use of human capital; the functioning of the financial system and channels of financing the real economy; the functioning of the public sector, and its performance in the achievement of the objectives of efficiency and equity.